Do you live in Maryland? Would you really like to go on a vacation? Are your finances getting you down? Well, don't let that stop you! There are numerous ways to get from Baltimore to Atlantic City and the prices are not too bad. Even if you are short on time, it is OK. You can plan a great day trip and have plenty of fun. Let's explore some options. If you live anywhere near Baltimore, you should be able to get to Atlantic City without any problem. You can pick between a train, a bus, a tour bus, or even a car if you have one. Your first option is taking a train from Baltimore to Philadelphia, and then from Philadelphia to Atlantic City. I am going to be honest with you - this is not your cheapest option. There are some folks that will tell you it is the fastest way to get there. Personally, I do not care. You have to transfer from one train to the other, and I find the entire process stressful. Also, it is about triple the price of the bus depending on when you go. Your next option is, of course, the bus. For about $30 to $40, you can take a Greyhound bus or you can take a tour bus. Greyhound buses are going to offer plenty of options as far as departure times, so that is the plus when using them. However, you are going to pay twice. The $30 or $40 listed above is not the round trip price when using Greyhound. Probably the best option is taking a tour bus. 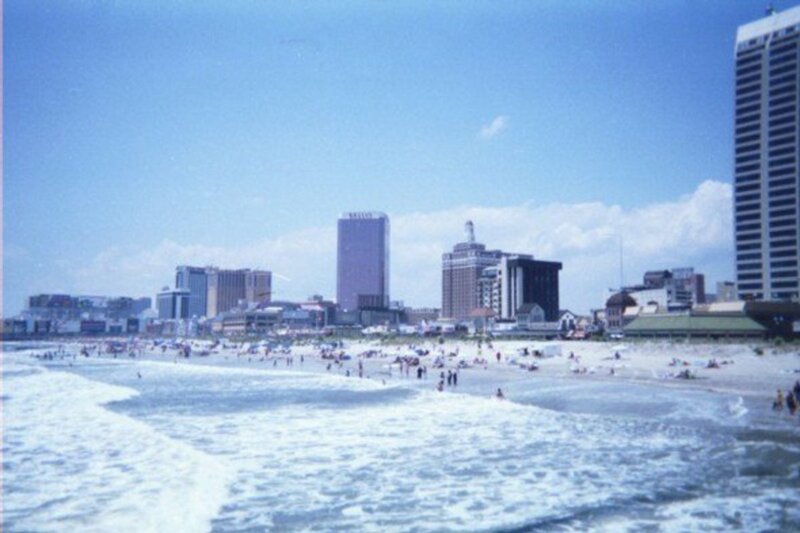 There are plenty of places that offer bus rides to Atlantic City. Companies that offer tour bus trips price the ride at about $30 to $40 also, but they are round trip. Often these trips include vouchers to use at the casinos. 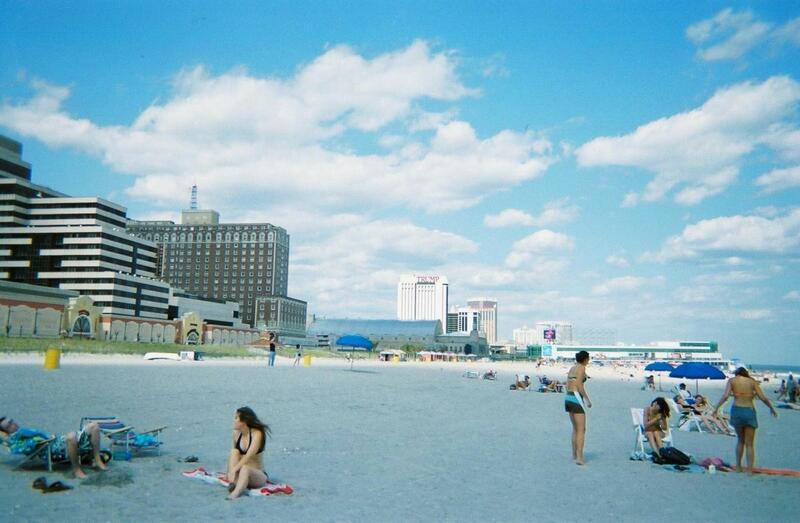 One time, I took a trip to Atlantic City for $25 and received a voucher for $30. I went to the first slot machine I thought looked cute (it had owls on it), used my voucher, and won $200! My trip certainly paid for itself and then some. I am not encouraging gambling; I really went on the trip to go to the beach but did not want to waste the voucher. It was a good trip and the only time I've ever really won anything. As far as finding a tour bus, often you can find great deals through different companies. My apartment building sponsors a trip each year. A company I used to work for had a trip or two each year for its employees and their friends. If you can't find any deals like that, that is no problem. 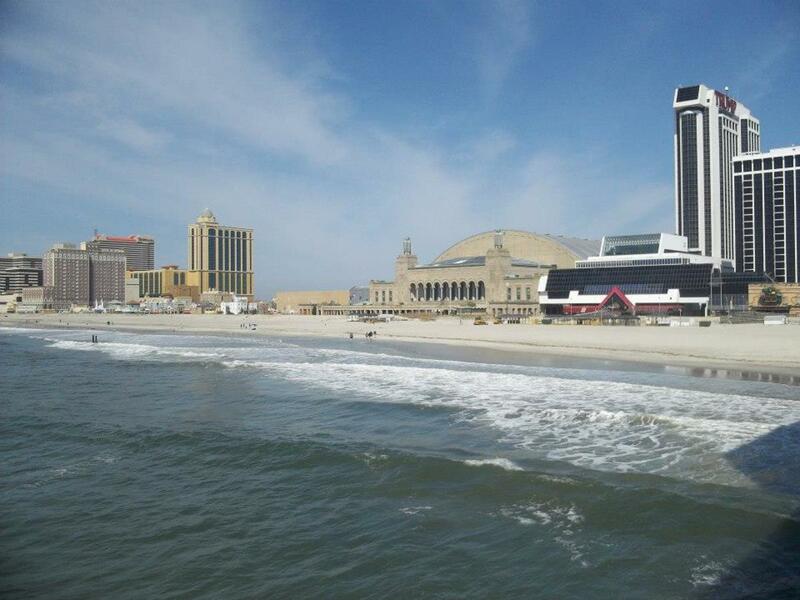 There are two tour bus companies that constantly take groups to Atlantic City. Even if you want to go by yourself, it is not an issue. They pick individuals up at bus stops in various Baltimore locations. The companies are Hunt Valley Motor Coach and Superior Tours, and I've listed their links below. Search locations and prices for train service. Bus and MotorCoach Charters - Learn about Hunt Valley Motor Coach's bus tours including trips to Atlantic City, New York City, and various locations around the country. So you may wonder, what kind of fun awaits you in Atlantic City? It depends on what you enjoy doing. There are always plenty of shows to see. In some cases, you could see the same performers in your own city for about half the price, so make sure to check into that before committing to an expensive concert ticket. Otherwise, it can be a really fun experience. The Pier Shops at Caesars is a huge mall right on the ocean for those that like to shop. 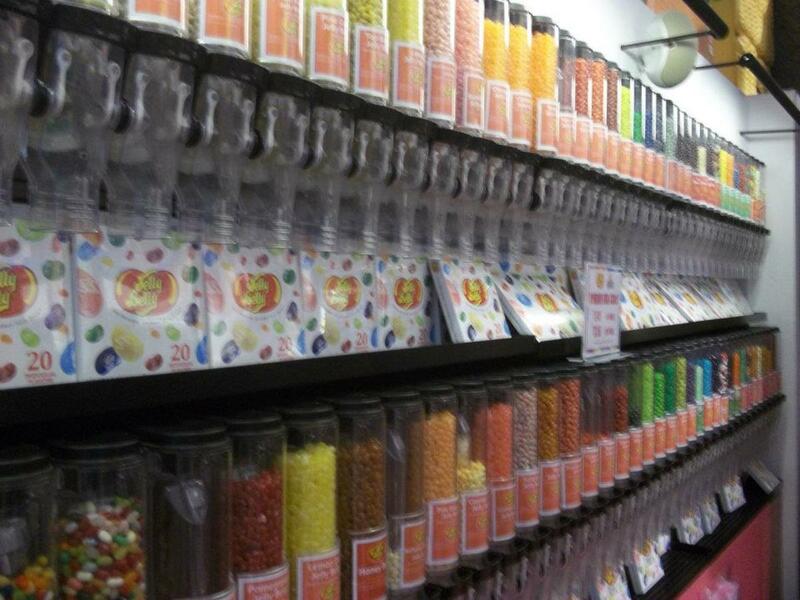 I highly recommend visiting It'sugar located in the lowest level of the mall. 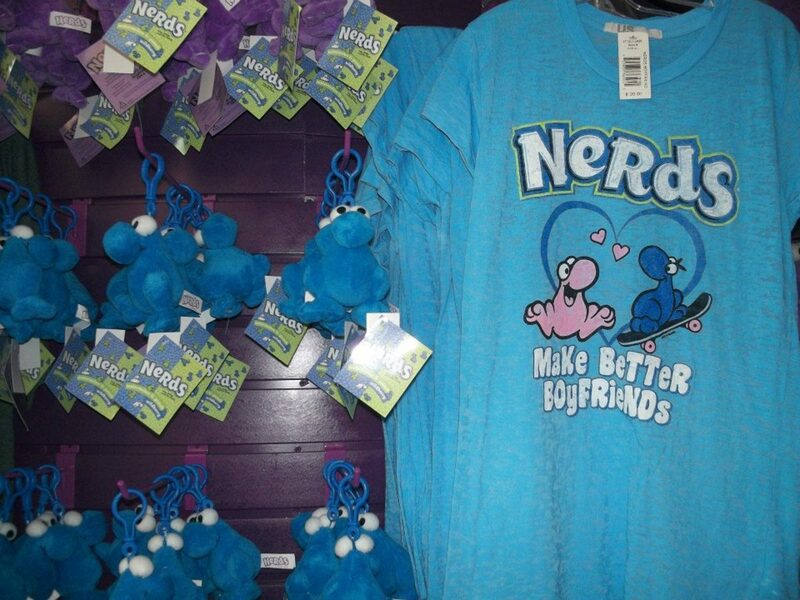 It sells novelty items that are perfect for souvenirs or gifts. Also, it sells so much candy! 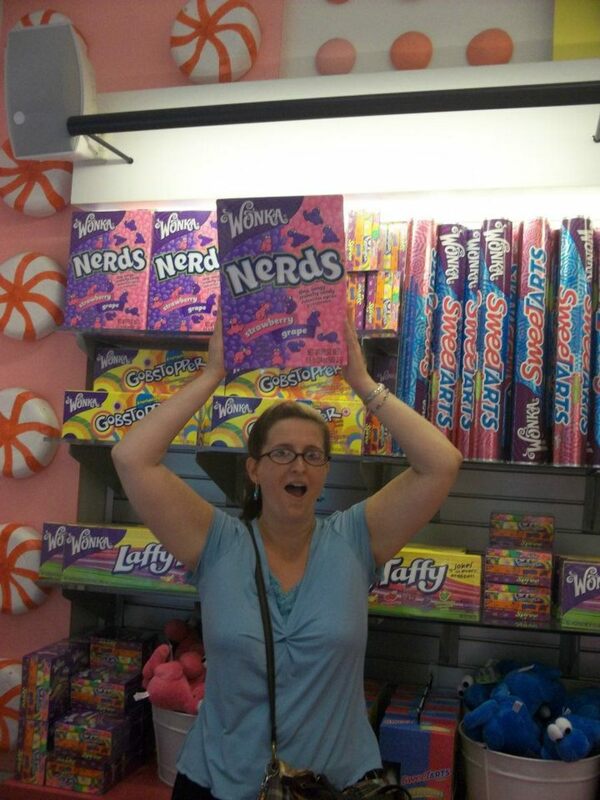 You can buy giant sized items of all your sugary favorite treats. If you are into gambling, of course, there are numerous casinos. If you are taking a tour bus into Atlantic City, it is likely you will receive a voucher for the casinos. When you win anything at all, (even just a few bucks), you still feel great because the voucher came with the trip. No need to fork over your own cash! 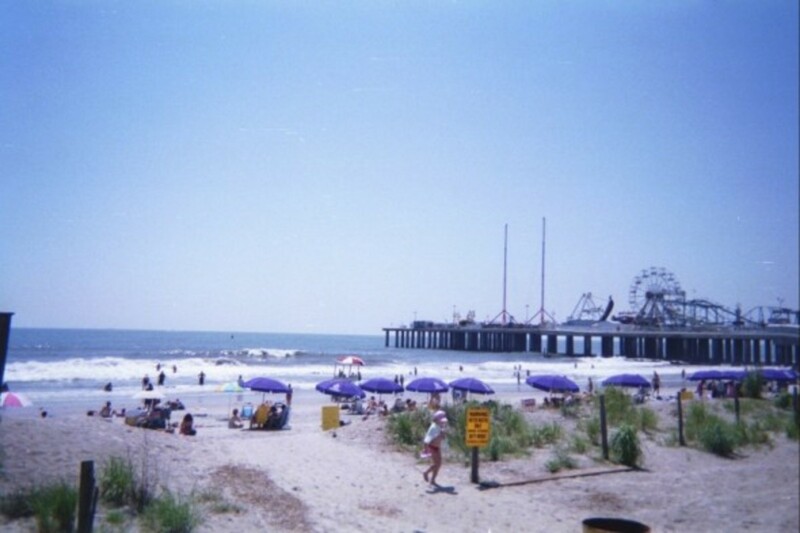 If you have the kids with you, you and the gang can go to one of the museums, the Steel Pier's rides, or the aquarium. There is also a long boardwalk with lots to do. 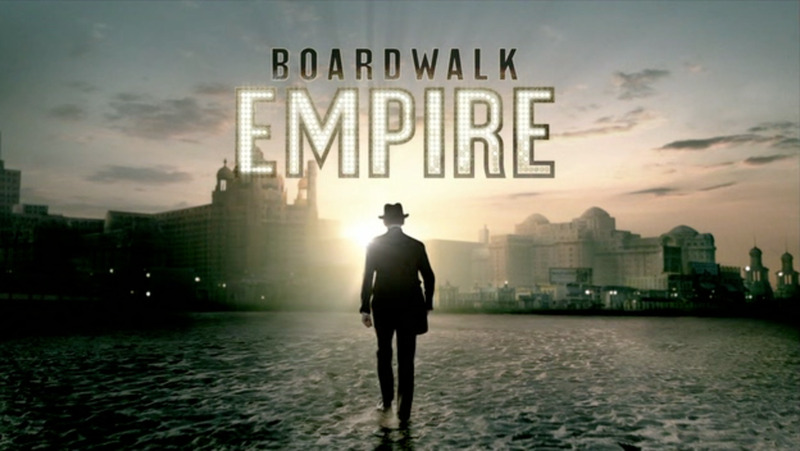 The boardwalk has plenty of arcades, games, shops, and boardwalk performers. If you go in the summer, you can hit the beach. There are plenty of beach bars, as well, if that is your scene. Atlantic City really has something for everyone. If you've never been to Atlantic City, I highly recommend it. 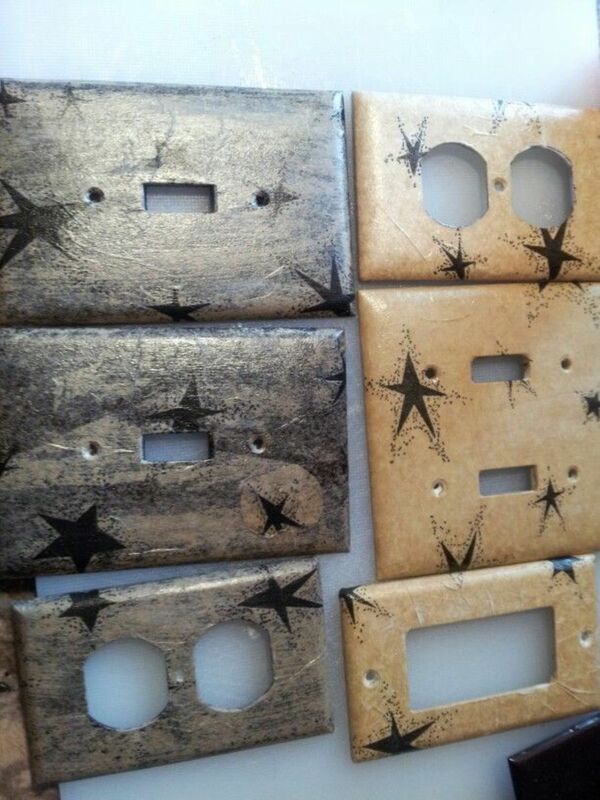 Just because you are on a budget does not mean you can't have some fun. 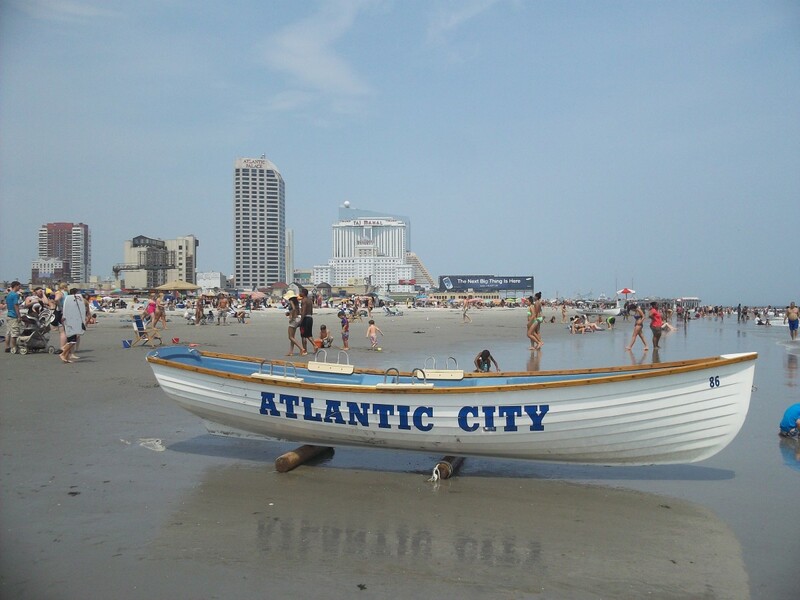 Atlantic City is located in New Jersey, and it is close to Maryland, Delaware, Pennsylvania, Washington, DC, and New York. It is a great place to visit. Even if you do not have a car, you can find a way to get there. Since the casinos are eager to bring customers in, you can usually find a tour bus going there for a great deal and even adding a voucher to the bargain. So I say, give it a try to have some fun! You might not realize you've overpacked until you are squeezing 10 suitcases into a small car. Before that happens, check out this list and figure out how to prevent overpacking for your vacation. Greyhound offers the lucky streak bus from Baltimore. It costs between $3 2 and $35 and you get rebates for either Bally's or Tropicana. Roundtrip is included even if you go and depart on coherent days. Hope this helps. 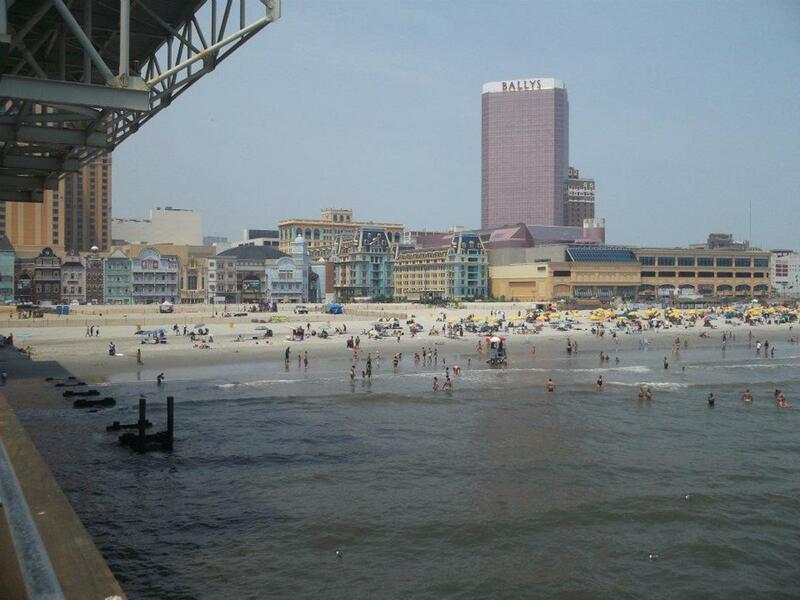 AudreyHowitt - Oh, you should definitely go to Atlantic City. I live in Baltimore, so it doesn't seem that exciting to me, but we do have the Inner Harbor, which has a beautiful aquarium. Thanks for the comment! WD Curry 111 - Yes, there are usually some surfers in Atlantic City, but not as many as other beaches. 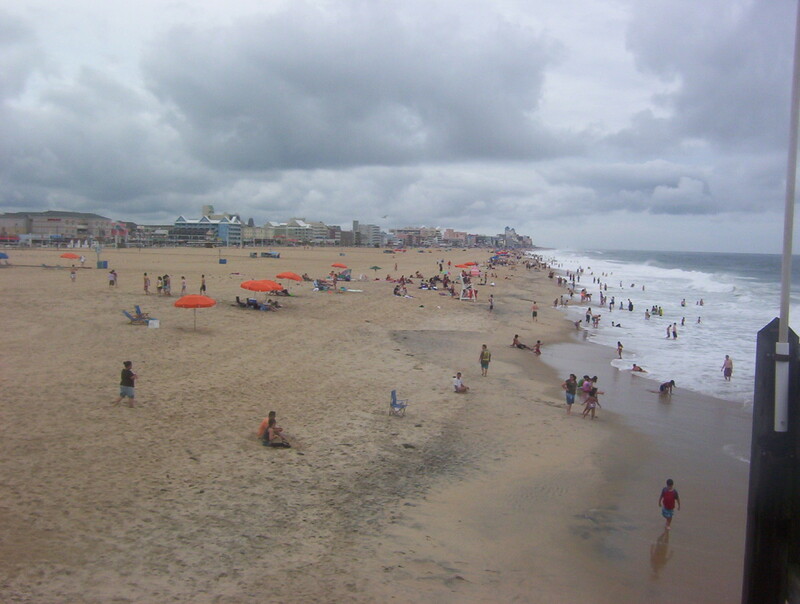 There is certainly nothing wrong with Ocean City, MD. I go there, too, but no one offers too many low-budget bus trips there. It is actually a pain trying to find public transportation to get you there. If a friend is driving, I am always happy to go to Ocean City... and Assateague Island is so nice. I love the horses! 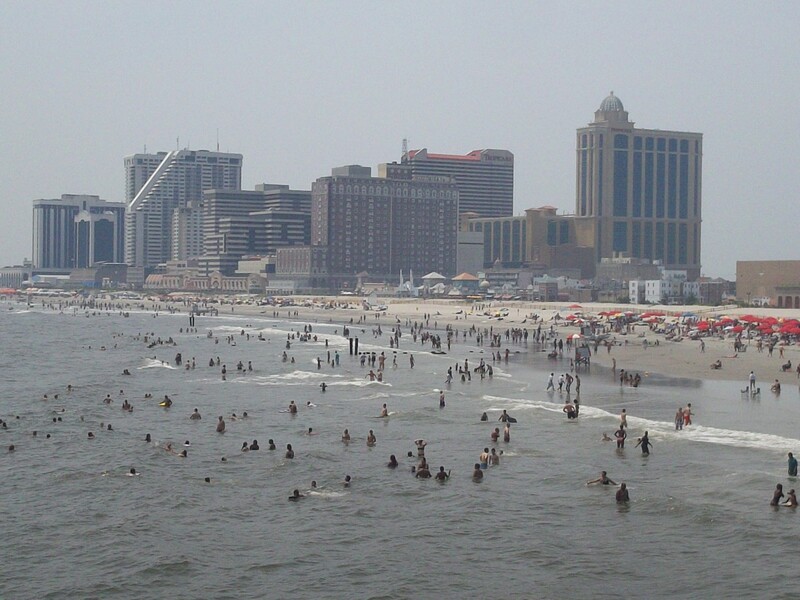 Most people don't realize that Atlantic city get's its fair share of good surfing waves. 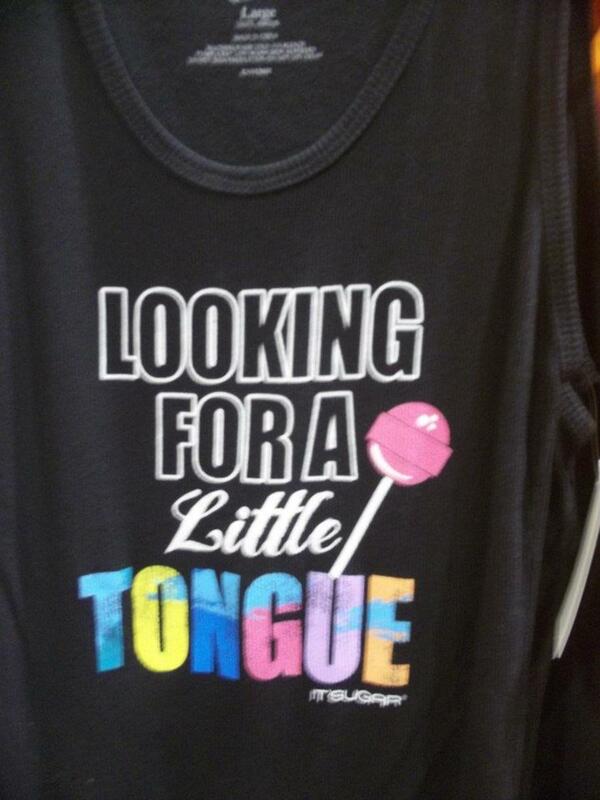 What's wrong with Ocean City, Maryland? I have always enjoyed a trip there. No casinos? It has been fun to think about and a reminder of the good old days, when we drove up and down the coast exploring for good surf spots and a little adventure. The bus ride is more my speed now. If you fall asleep, you don't run off the road. Good to see you AudryHowitt. I have never been to either place --now I feel like I need to go! It is a lot of fun. I love cheesy boardwalk activities, amusement park rides, and the beach. The casinos are just a bonus. Thanks for reading and thanks the comment! I'm nowhere B-more or Atlantic City but it sounds fun. I've always been intrigued by the long piers and the great carnival food. Great hub Jeannie! Daisy Mariposa - The bus trips into Atlantic City are great for so many people. 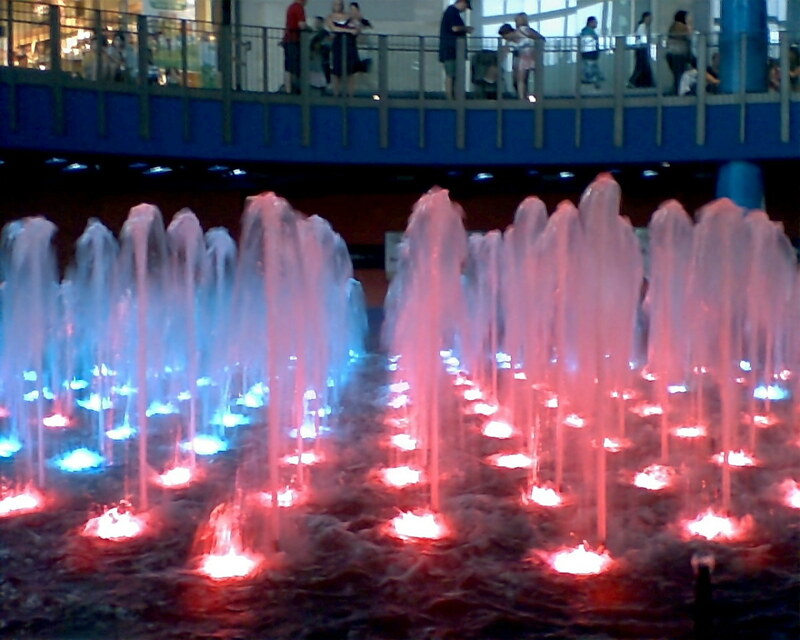 It helps the economy in Atlantic City and it helps people that would don't have the funds to make a major trip find something entertaining to do for a day. Thanks so much for dropping by and posting a comment! Cloverleaf - You should totally go to Atlantic City sometime. 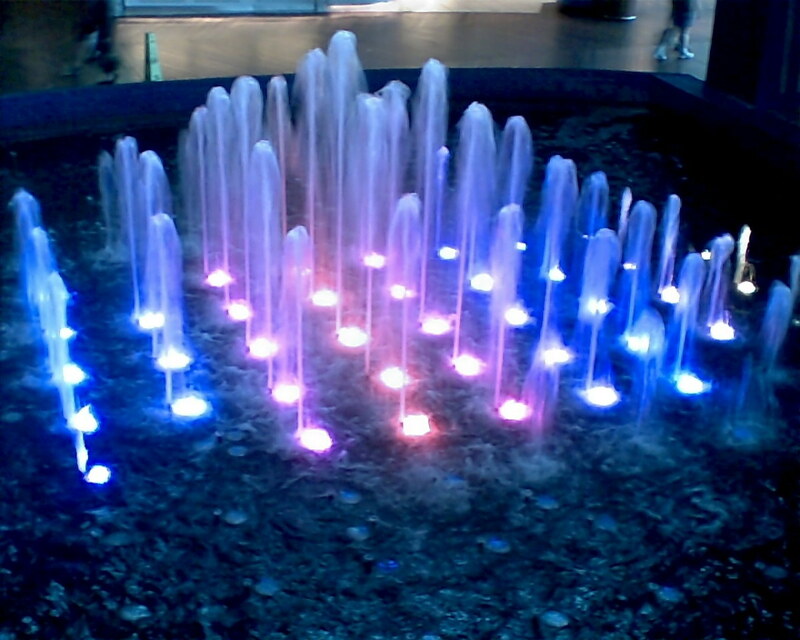 It is a really fun city... I personally wouldn't go roaming around late at night, but during the day, it is great! Thanks for the comment! Hi Jeannie, I haven't much ventured across the border yet since moving to Canada, but Atlantic City sure does sound like a fun place to visit! If I ever visit there, I would certainly take your advice and use the tour bus. Voting up! My family is from the central part of New Jersey. After my mother passed away, my father was at loose ends, and didn't know what to do with his free time on the weekends. He discovered there were bus trips to Atlantic City leaving from the center of town in the city where he was living...there and back the same day. Going on the bus trips was a big help to him.